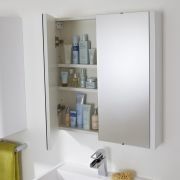 The Design corner mirror cabinet is perfect for making the best use of a small space. 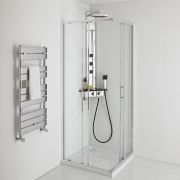 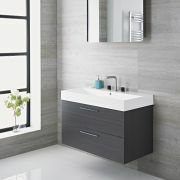 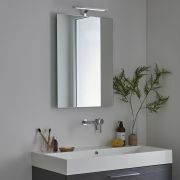 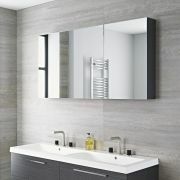 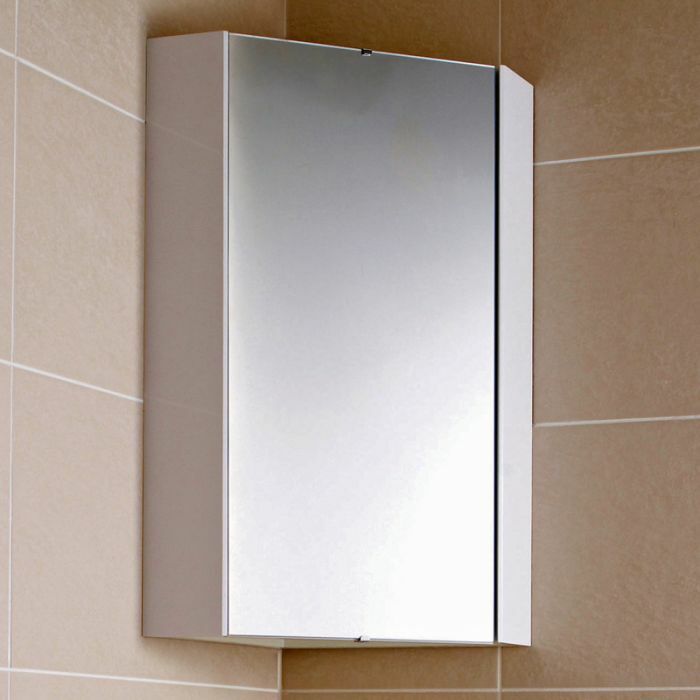 Ideal for a cloakroom suite, en-suite or small bathroom, this durable corner mirror cabinet features a white gloss finish to enhance any decor. 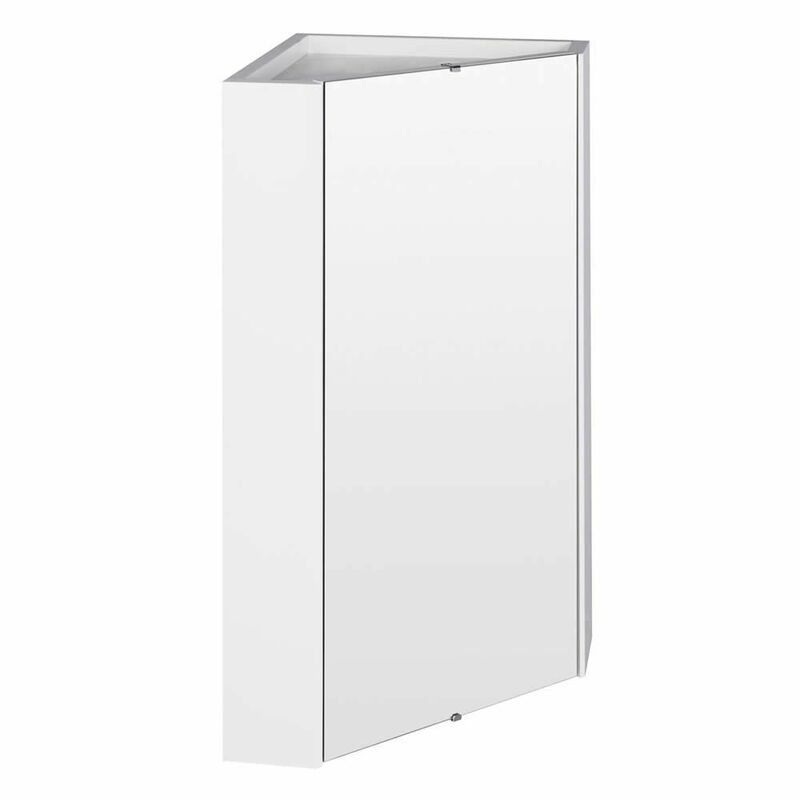 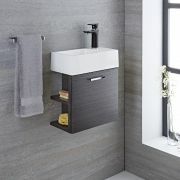 Supplied ready assembled to reduce installation time, this corner mirror cabinet incorporates ample space for keeping toiletries and beauty products neatly hidden away. 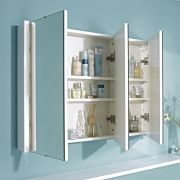 This mirror cabinet has one internal shelf. 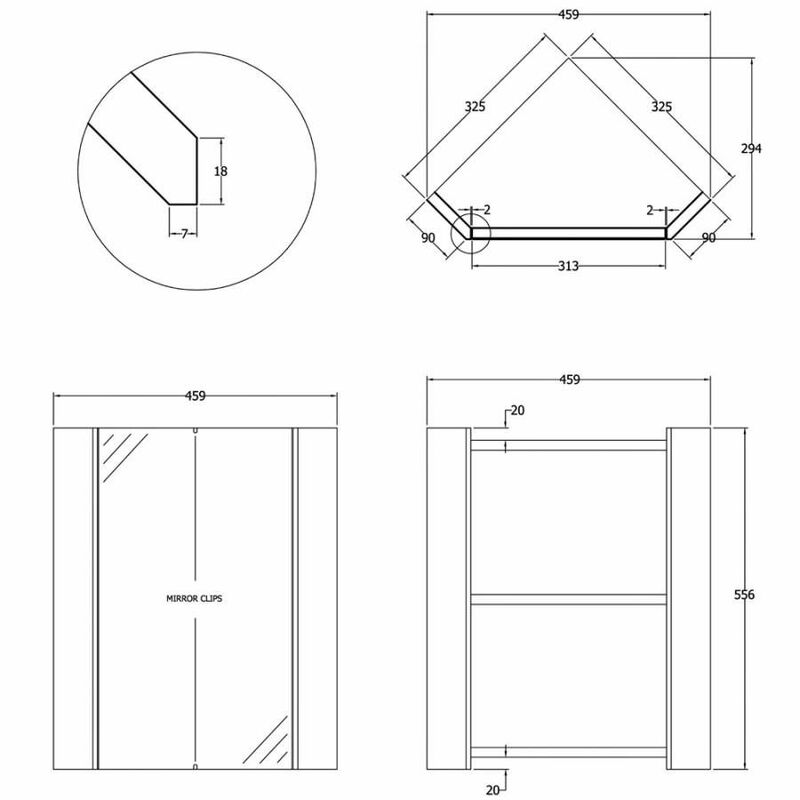 Please note: brackets / fixings are not supplied.